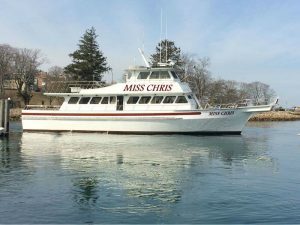 The Miss Chris is a 65′ Lydia, built entirely of glass with wood core in 1980. She is powered by a twin 6135 John Deere at producing 1400 horse power which allows us to cruise at 14 KTS. 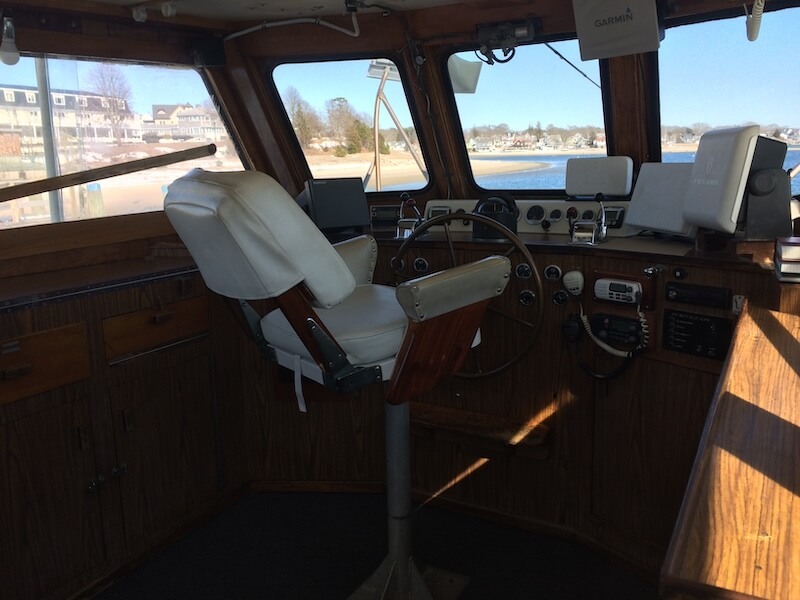 The vessel is equipped with the latest in navigation and fish finding equipment. To provide our passengers with the best and safest day of fishing anyone can offer, our equipment is constantly being updated. 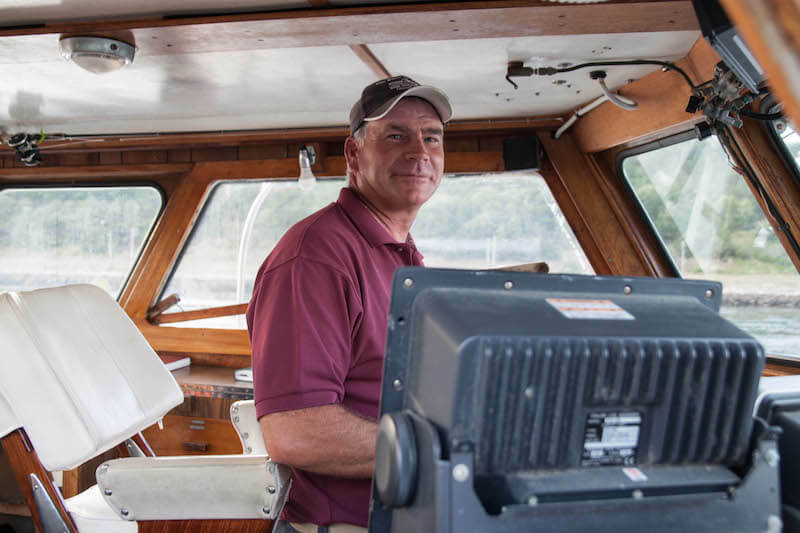 Our crew is well trained to give all the passengers, whether novice or experienced fishermen, all the help and assistance they require to ensure their day is enjoyable and productive. The Miss Chris also carries all the gear you will need to catch your limit. The only thing you need to bring with you is a positive attitude. I was not born near the ocean or even into a fishing family, however I loved fishing from day one. I would ride my bicycle to every lake, pond or stream and spend all day fishing. 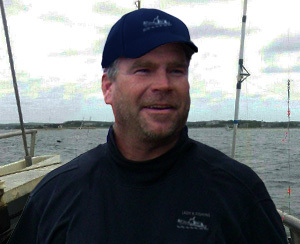 At age 14 I started as a mate working for Captain John’s Boats until I was 18, when I started commercial fishing. I attended the Massachusetts Maritime Academy and graduated in 1992. After graduation I went to work on commercial ships for two years and then made the transition to tug boats in 1994. Even though I was working in an environment I loved, I still did not lose my love for fishing. In 2001 I started operating the Neat Lady then moved on to the Lady K and now I run 7 days a week the Miss Chris.